Keratoconus is a progressive disease affecting the front window of the eye and the cornea. It results in poor vision that cannot be corrected fully with glasses. Keratoconus usually begins in the late teenage years; however, it can start in the 20s or early 30s. It causes the cornea at the front of the eye to become thin and bow outwards. It is this irregular distortion of the cornea that makes vision correction with glasses less effective. For this reason, other means of correcting vision are often necessary. There is no known cause of keratoconus, but it can be hereditary. It has also been linked to chronic eye rubbing. DOES KERTOCONUS RESULT IN BLINDNESS? Keratoconus does not result in complete blindness, although it can cause very blurred and distorted vision. Improving the vision of someone with keratoconus requires patience and persistence on the part of the patient and optometrist. This is because no single treatment option works on every patient and the condition can change frequently and rapidly. Glasses and/or soft contact lenses may be used to successfully correct mild keratoconus. More moderate keratoconus is best corrected with rigid gas permeable contact lenses, which provide a smooth tear layer in front of the cornea, making clear vision possible. Since the lens is rigid, the tears between the lens and the cornea form a “liquid lens” which smooths the irregularities of the cornea and make clear vision possible again. 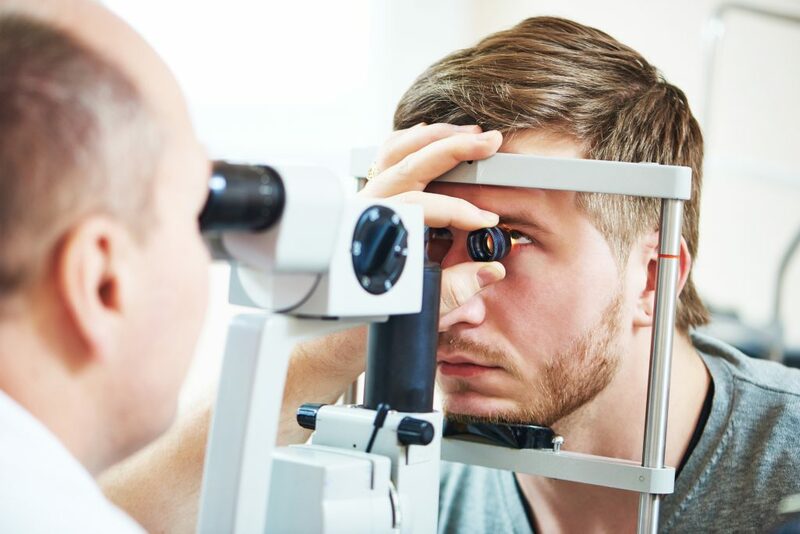 As keratoconus progresses, surgery may be considered, especially if the cornea is becoming thin or scarred. 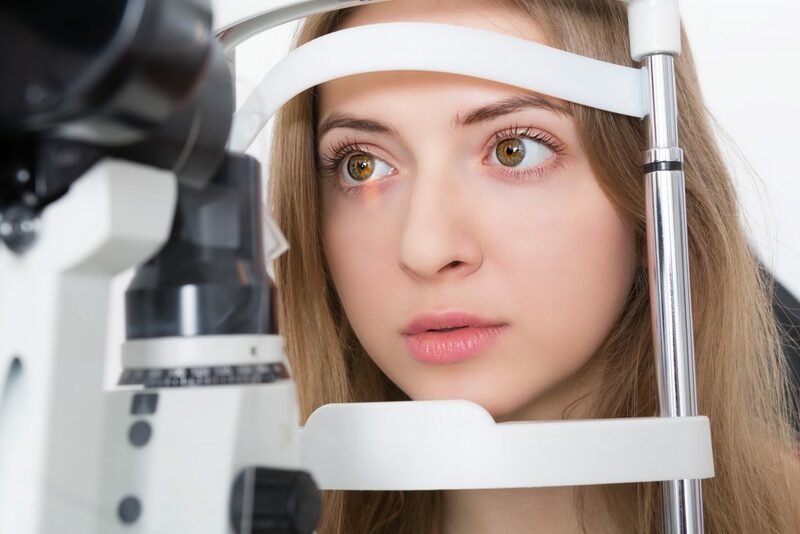 Crosslinking – A recently developed and increasingly common way of treating keratoconus is called collagen crosslinking or CXL. This treatment has the potential to either stop or slow the progression of corneal thinning in keratoconus. The procedure involves removing the top layer of the cornea under local anesthesia, then soaking the tissue with riboflavin drops. The patient’s eye is then put under a specialized lamp which emits UV light at a predetermined wavelength for approximately 30 minutes. During this process, the cross links, which link the fibres of the cornea, are increased, stiffening the whole cornea. Many patients notice an improvement in their vision after three to six months. Studies suggest only five to eight per cent of patients need to be retreated. In some cases, CXL is done at the same time as laser surgery to improve vision. 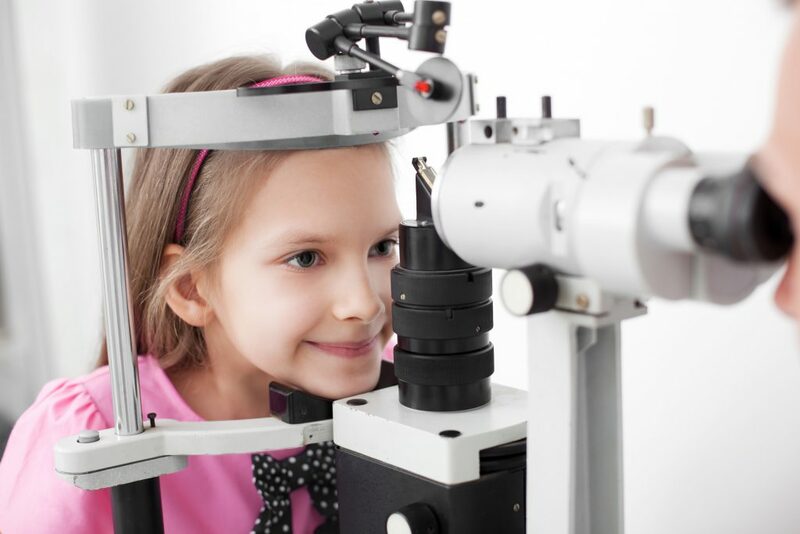 Even with CXL, glasses or contact are often required to correct vision. Intacs – Intacs can also be an effective way to reduce the corneal irregularity seen with keratoconus. During this procedure, an intracorneal ring (ICR) is placed at the sides of the cornea to change the curvature of the cornea from within. With strategic insertion, the ICR can reduce irregularity caused by keratoconus without removing tissue, and it is believed that it may delay the progression of keratoconus. Although extremely rare, the ICR can be changed or removed if needed. Corneal Transplant – A corneal transplant may be needed to surgically replace the cornea with one that has a more regular and smoother surface. This is the only treatment that will clear a scarred cornea. The prognosis for corneal transplant is generally very good.